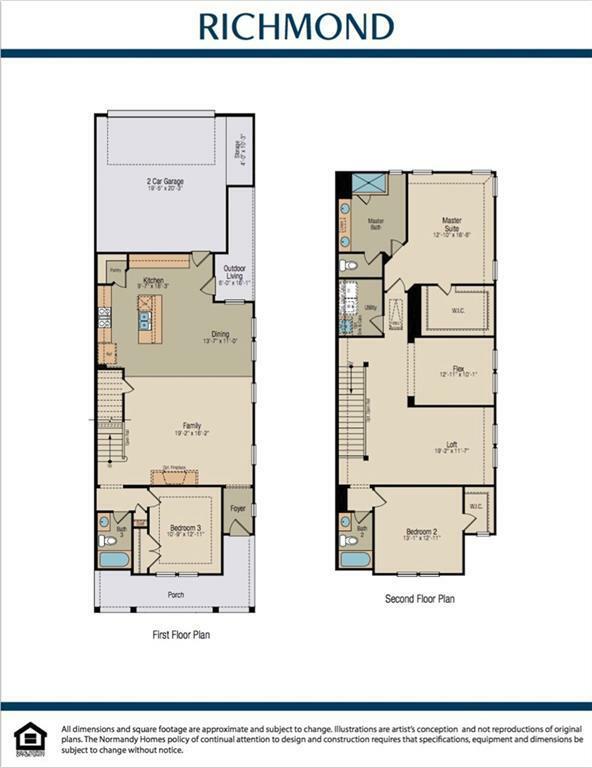 NORMANDY HOMES RICHMOND floor plan. Beautiful home with a wonderful floor plan. Inviting guest room with full bath on first floor that is perfect for out of town guests. 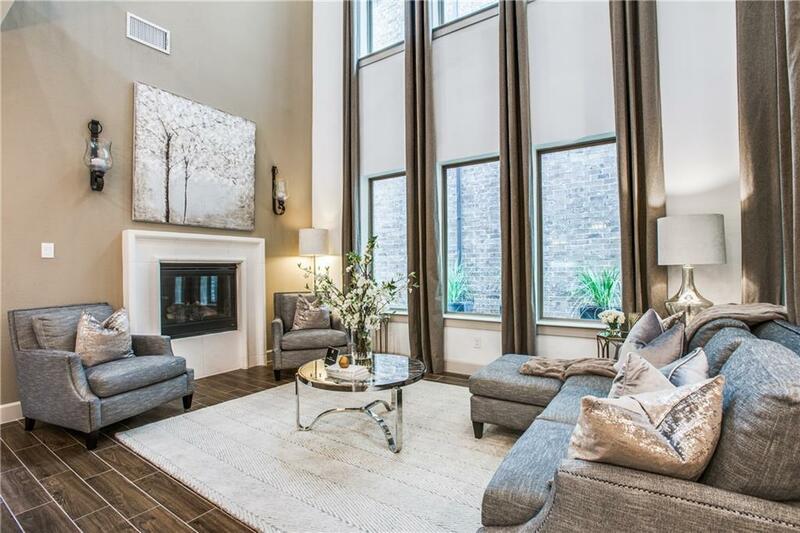 Open concept with wood flooring for the spacious family room open to your gourmet kitchen and dining. 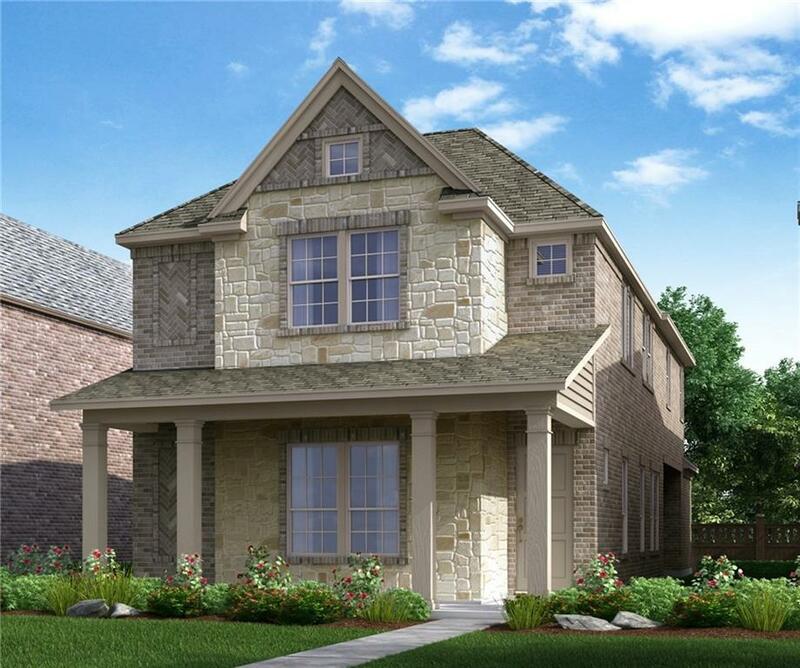 The second floor boasts your Master's dream retreat along with an over sized Master shower and luxury walk-in closets. 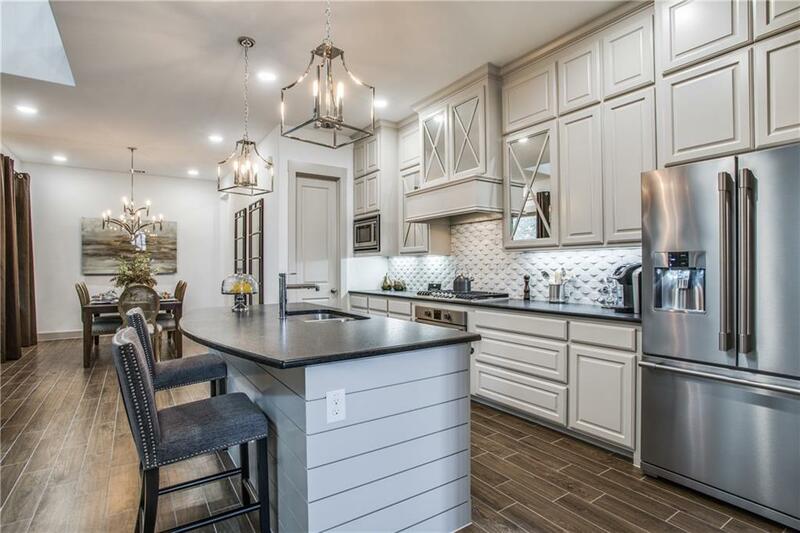 Unique flex space for a study or craft room and large game room for movie nights. This house is loaded with upgrades and is waiting for the perfect family!